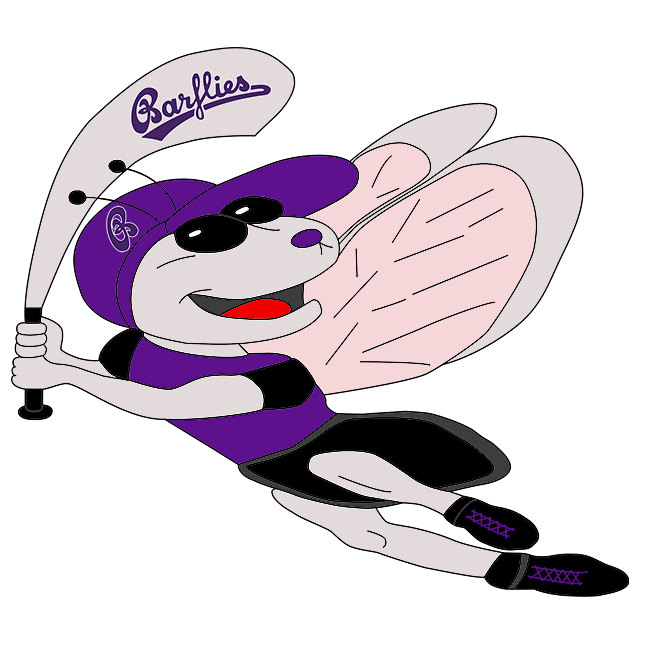 Krefeld Bezirkssportanlage Randstraße – Bochum Barflies e.V. BarLiz II fell behind early and couldn’t come back in a 24-8 loss to Krefeld Crows on Saturday. Krefeld Crows scored on a single by Jan Frömmings, an error, a walk by Oliver Nöding, a groundout by Marc Schultheiss, a single by Stefan Kohn, and an error in the first inning. Despite the loss, BarLiz II did collect seven hits in the high-scoring affair. Unfortunately, Krefeld Crows had 13 hits on the way to victory. BarLiz II notched four runs in the second inning. Gerhardt, Krause, and Paul powered the big inning with RBIs. Krefeld Crows scored nine runs in the third inning. The big inning for Krefeld Crows came thanks to singles by Jentges, Steinmetz, Schultheiss, and Kempers, a triple by Gersonde, and a groundout by Kohn. Gersonde took the win for Krefeld Crows. He allowed four hits and four runs over two and a third innings, striking out two. D Köster took the loss for BarLiz II. He lasted one-third of an inning, allowing two hits and eight runs. Warnath went 2-for-3 at the plate to lead BarLiz II in hits. BarLiz II stole eight bases during the game as two players stole more than one. Köster led the way with three. Krefeld Crows saw the ball well today, racking up 13 hits in the game. Kempers, Frömmings, Steinmetz, Schultheiss, and Kohn each racked up multiple hits for Krefeld Crows. Krefeld Crows tore up the base paths, as five players stole at least two bases. Jentges led the way with four.